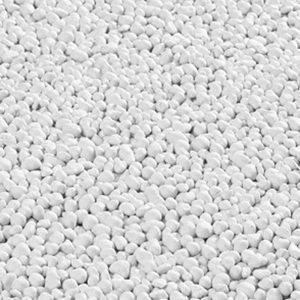 Foam Glass Bubbles by GEOCELL for use in bound and unbound insulating floor systems. 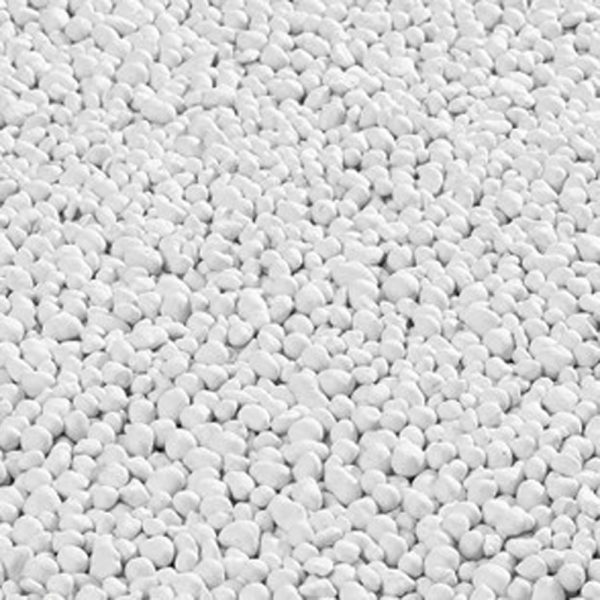 GEOCELL Foam Glass Bubbles are versatile insulating beads for use with or without a binder (such as natural hydraulic lime or cement). Thermal Conductivity – 0.07 W/mK. GEOCELL® foam glass bubbles have excellent free-flowing properties due to their spherical shape. As a result, the small glass beads easily fill voids in beamed ceilings, floors and cavity walls for improved thermal insulation. Furthermore, it’s very easy to cover pipes and cable ducts. made from recycled glass (not produced from virgin materials). Bound GEOCELL Foam Glass Bubbles can be used where a lightweight insulating system is required. This mineral-bound, pressure-resistant packing is subsequently useful for the leveling of floors over cables and pipelines. Static considerations play an important role in the use of expanded glass bubbles for balconies and terraces. Balconies and roof terraces can only accept limited loads. Glass bubbles are much lighter than other drainage materials therefore the insulation of structures can be reduced significantly by weight.